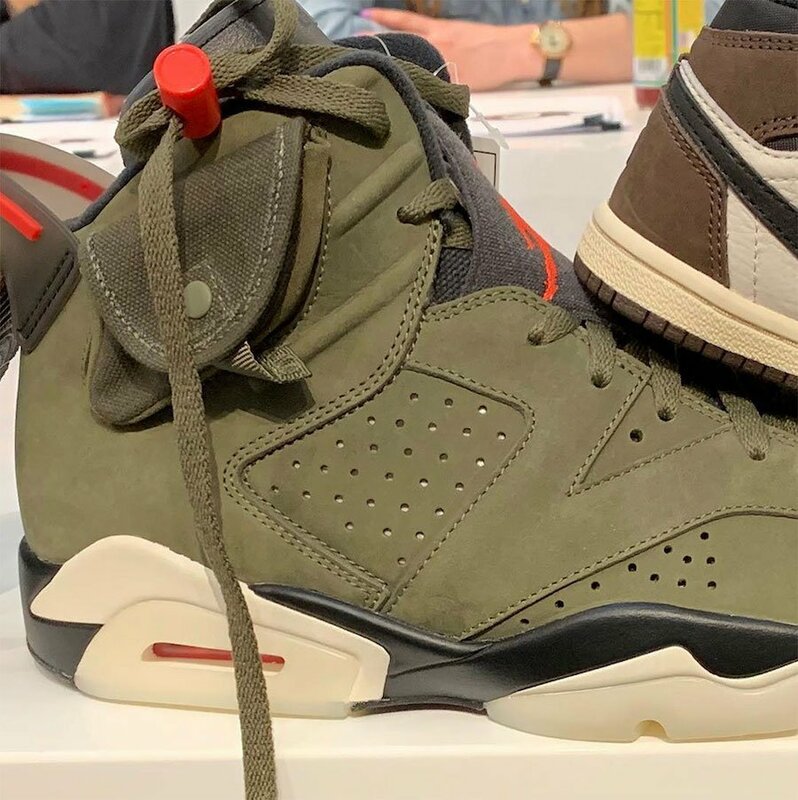 Jordan Brand and Travis Scott will have more collaborations in 2019 with the release of the Air Jordan 6. 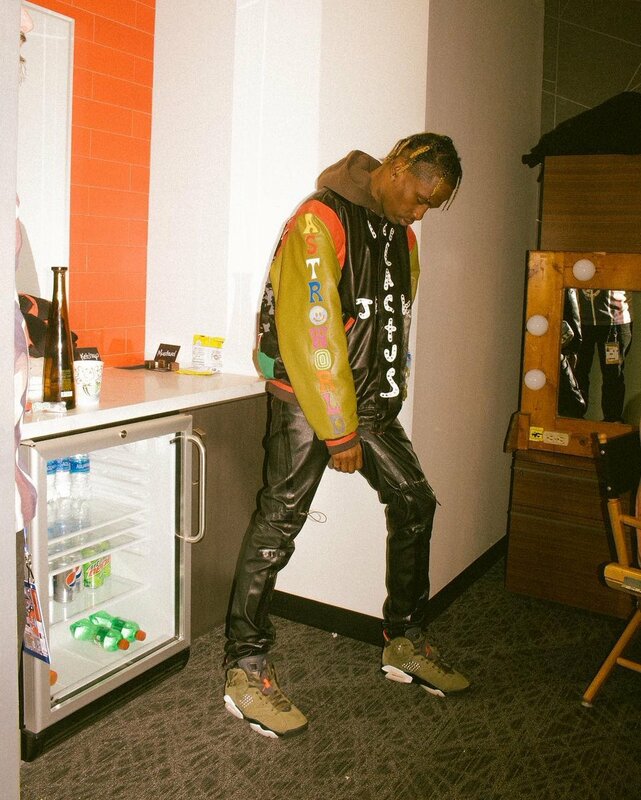 Travis Scott has now worked on three models, the other two is the Air Jordan 1 and the Air Jordan 4. 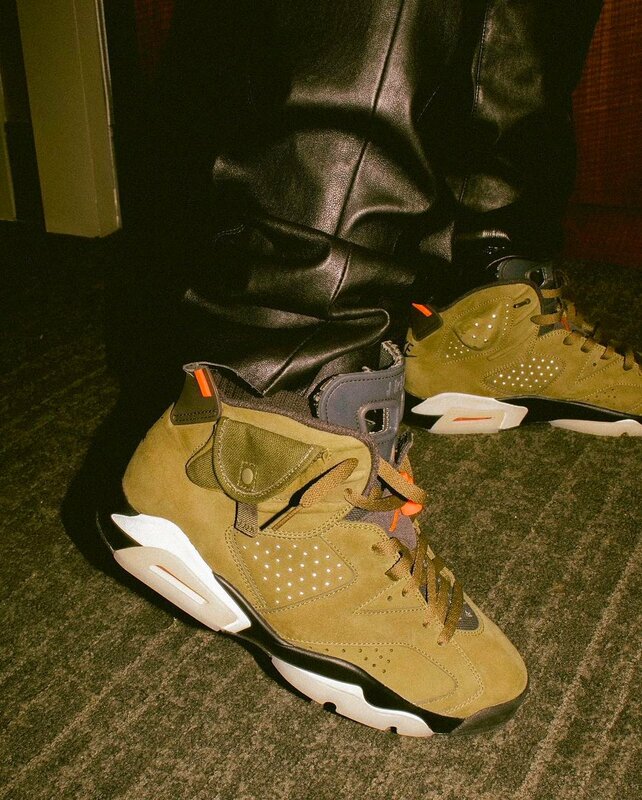 This Air Jordan 6 comes dressed in a Medium Olive, Black, Sail and University Red color combination. Featuring Medium Olive across the upper along with Black and Red accents on the branding and other small details. 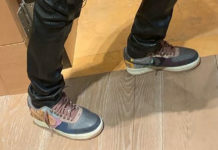 Other highlights includes Sail on the midsole, translucent outsole, Nike Air and Cactus Jack branding on the heel and a stash pocket on the collar which completes the look. 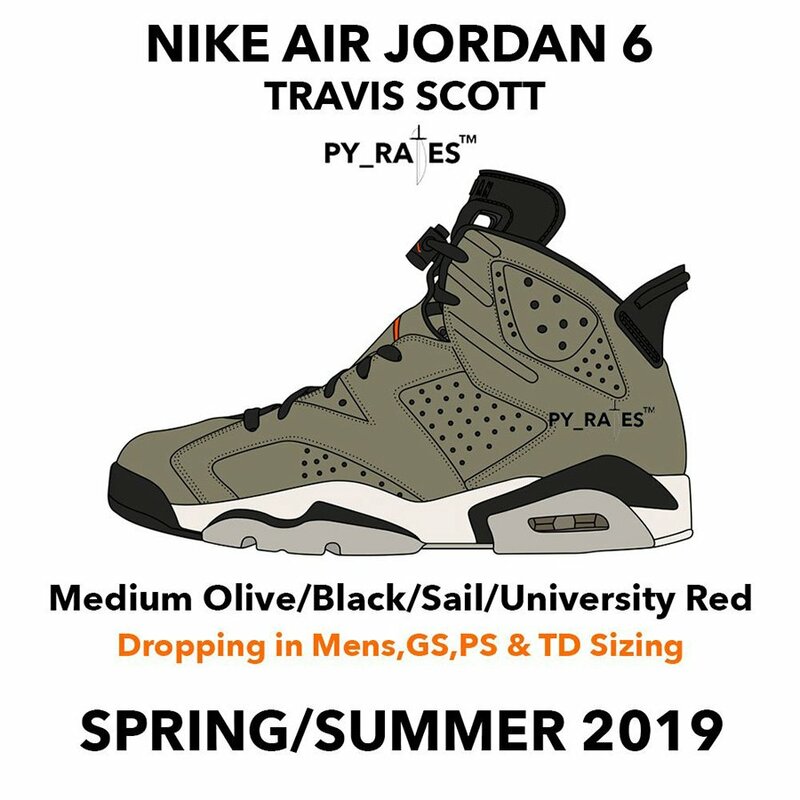 The Travis Scott x Air Jordan 6 ‘Medium Olive’ will release at select Jordan Brand retailers and online at Nike.com in full family sizes during Summer 2019. 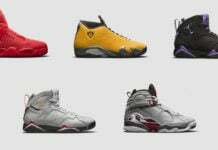 Currently a retail price has yet to be announced but once we have more information we will make sure to update you. 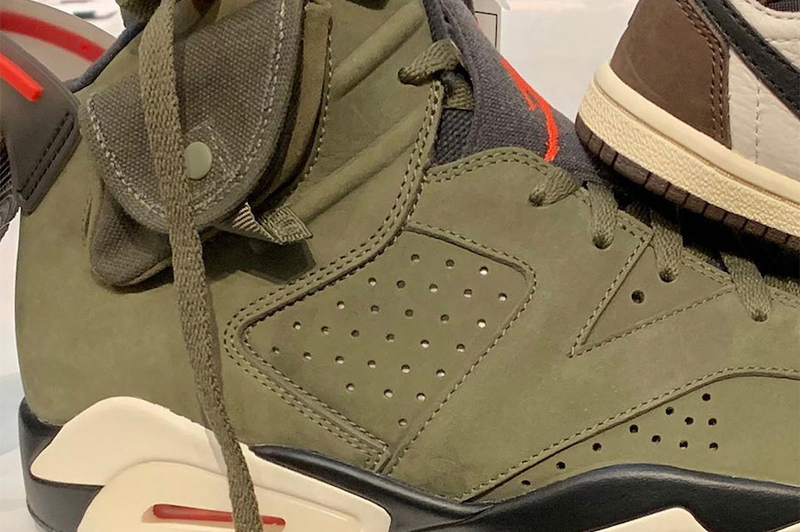 Update: Travis Scott gives us another preview of the ‘Cactus Jack’ Air Jordan 6 in Medium Olive. 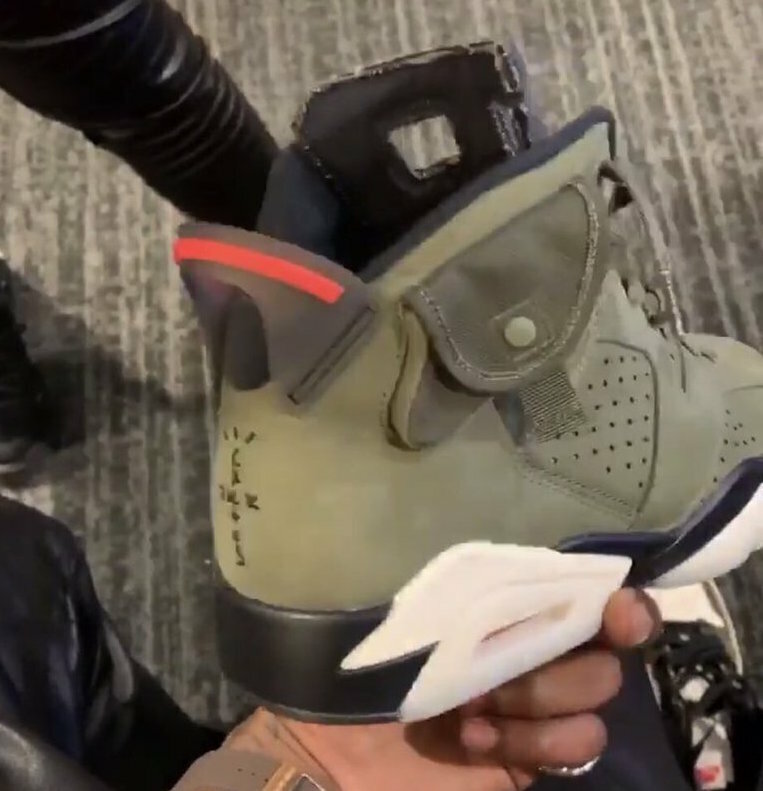 Update: We now have a first look at the Travis Scott x Air Jordan 6 which was worn by the rapper during the Super Bowl Halftime Show. 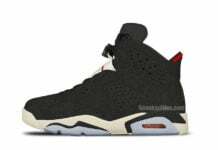 It features Nike Air and Cactus Jack branding on the heel while a pocket lands on the collar. More info coming soon.